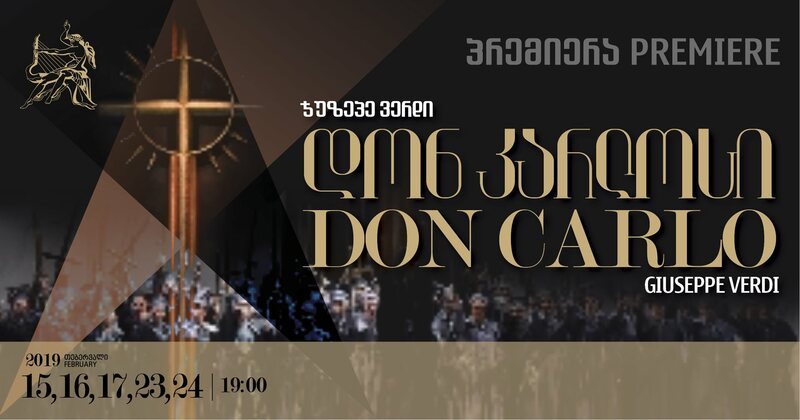 Premiere of Giuseppe Verdi’s ‘Don Carlo’. Opera in four acts. Dates: February 15, 16, 17, 23, 24. Location: Tbilisi Opera and Ballet Theatre.